Hi friends! I hope you are having a great week and had a wonderful Valentines Day! Over here at the Glitters household we are getting back into the swing of things after a quick trip to NYC last weekend. We just had the BEST time and I’m excited to share our travels with you. Instead of doing a general recap post, however, I decided to share my pictures while doling out my favorite NYC travel tips. 1. Make reservations. Eating out in NYC is a big deal, and the restaurants will be crowded and the wait will be long. If there is anywhere you particularly want to eat, make sure to book a reservation a week or two in advance. I like to read travel blogs and news articles to pick out spots, and mix the new places with old favorites. We ate at Cafe Select for breakfast (the Muesli pancakes are amazing), had tea at Harney and Sons (the Paris tea is amazing, I always get some to take home), Charlie Bird for dinner (I highly, highly, highly suggest the grilled octopus), and then the next day Balthazar for brunch (we’ve been twice and everything is great), Milk Bar Cookies for a snack (love! ), and Trattoria Trecoli for dinner (the food was really good, and the service was quick). 2. if you want to go shopping, the inside of Bergdorf Goodman is beautiful. It’s worth it just to walk around and take in the beauty of the building. Also, the beauty floor is unreal - they even have Charlotte Tillbury. 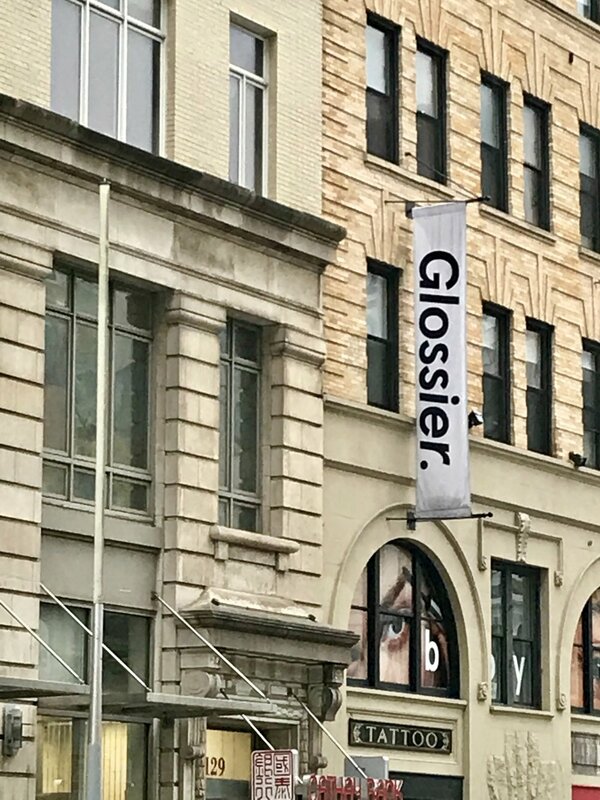 For beauty shopping, I recommend the Glossier showroom, the Sephora at Times Square (it has all the brands that most stores don’t carry), and Ricky’s. Finally, I think that if you want to shop, it’s worth going into stores that you may have at your mall at home. The stores in New York, especially the ones on Madison Ave., have a much larger selection and the decor is amazing. 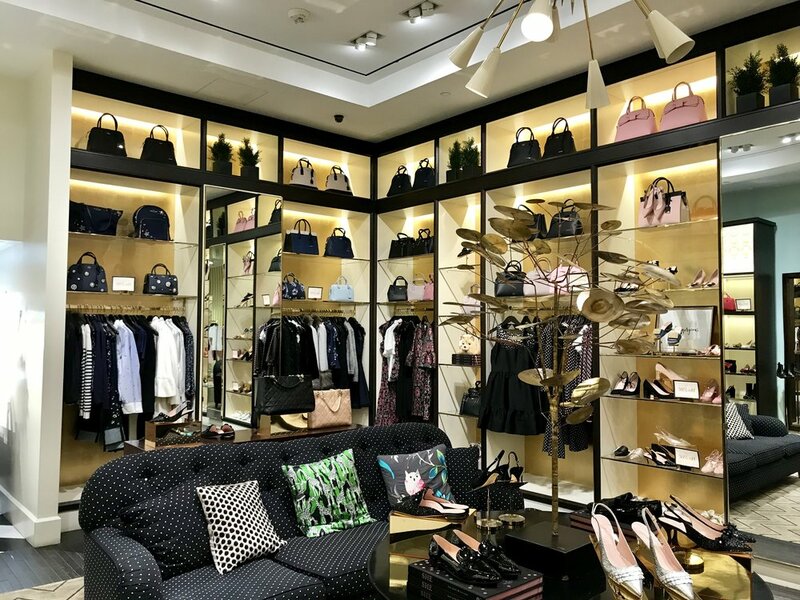 For instance, the Kate Spade store is enormous, and has stories and stories of decor and clothes and bags. I love just walking around and admiring all of the cute details everywhere. 3. Carry around the essentials - water (on that note, Ralph Lauren stores have big clean bathrooms), bandaids, an umbrella and a phone charger. One time I went into Cambridge to study and this girl came up to me close to tears and asked to use my phone - hers had died and she had no way to call her ride, and didn’t even have access to the phone number. After that, I never walk around a city unaware of my phone’s power level. 4. If you can swing it, see a Broadway show. We saw Wicked and it was so amazing.